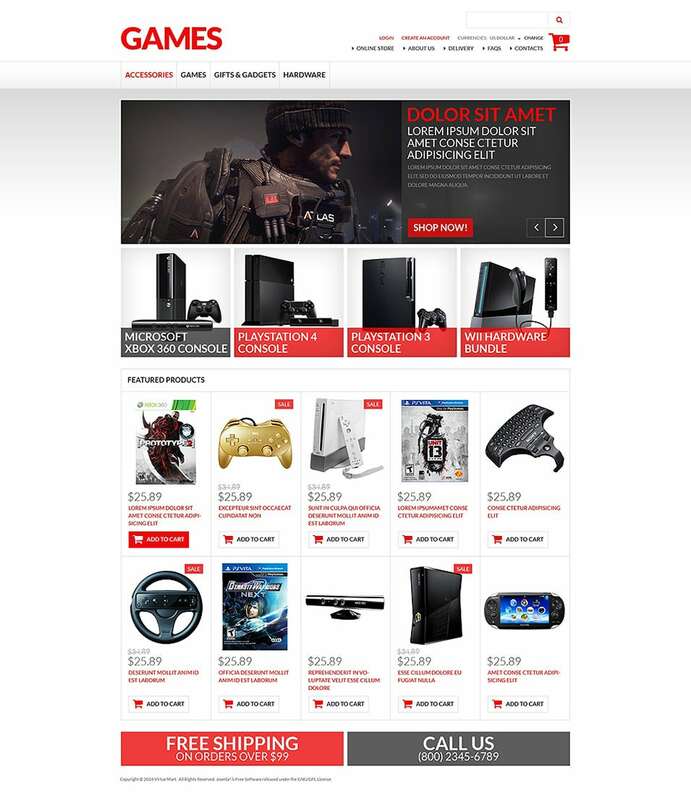 Say hello to the latest and hottest games from around the world such as Play Station 3 and 4, Xbox 360, PC and Wii U with the amazing VirtueMart Templates which are especially designed for gamers. What More? The most sort after games are highlighted so that you do not waste any time in searching for them and get to playing right away! Through an integrated use of Quick View, Quick Login and Ajax Search, the users find their shopping experience satisfying. You can also see VirtueMart Themes & Templates. 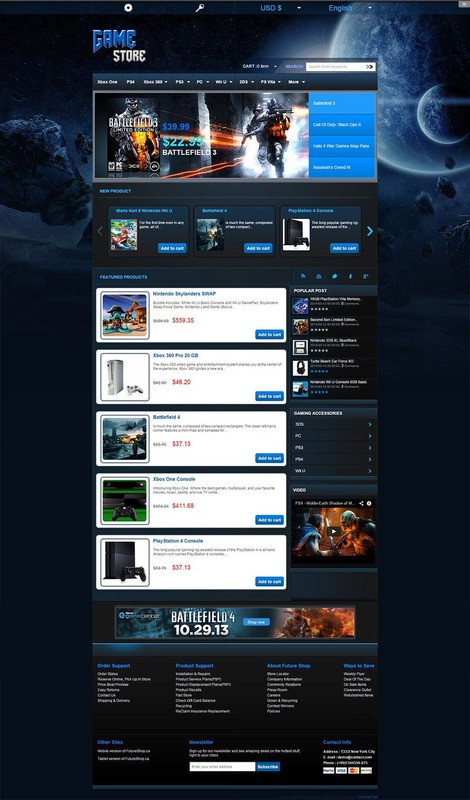 With the Games VirtueMart Template, get down to doing nothing but playing games right away. The responsive design and layout has been created keeping the best interests of the gamers in mind so that a huge variety of games can be catered to at a click of a button on this portal. Designed for the gamers, the Net VirtueMart has a smart design with sliders which highlight the list of the newest games around. The banners on the home page and the company logo are oval in shape and considerable white space has been left in between the featured products for a soothing view. The overall colour of the template has been left neutral for ease of playing for longer hours. Built by HTML5 and CSS3, this template has been powered with Ajax Search VirtueMart plugin, Quick View VirtueMart extension and Quick Login VirtueMart. This template supports multiple language and currency. Moreover, the custom HTML can display videos on the homepage itself for entertainment. The Game Store template runs on user friendly interface and the neutral color theme makes for soothing viewing so that there is no inconvenience caused to the gamers while they spend long hours in front of the computer. The hottest gaming events such as Call of Duty, Halo 4 and Battlefield are duly promoted. The templates also run an extremely user friendly interface. The templates display the newest products in a separate highlighted area. Apart from just promoting games they also promote the hottest gaming events going on including Halo 4, Call of Duty and Battlefield. Featured products, popular posts, gaming accessories, video gallery and banners are spreading over the game shop. 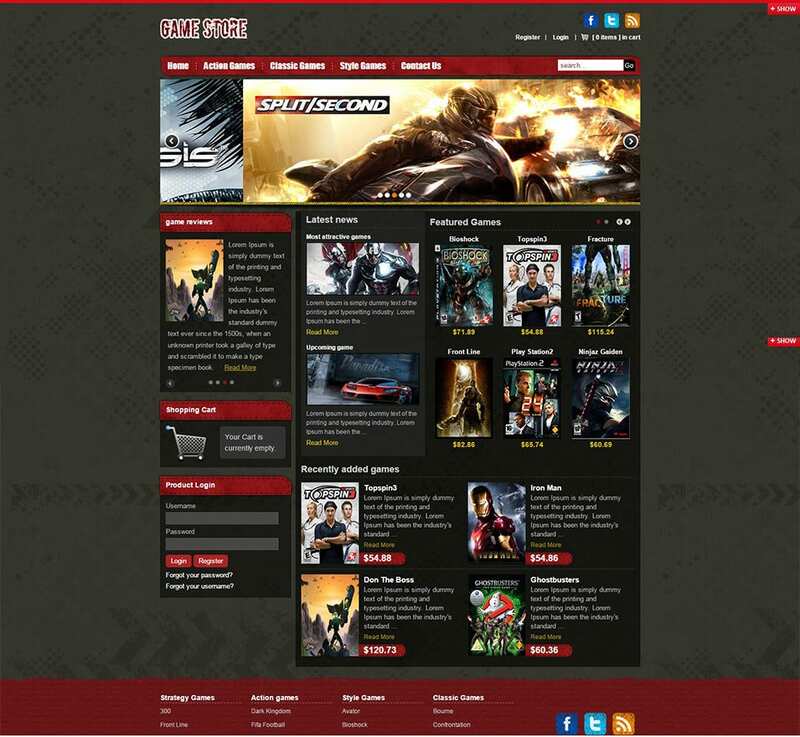 The Game store template can be flexed to a complete online game store by adding the VirtueMart themes. By doing so, you are set to run an active and full-fledged online game portal with shopping cart features. Virtuemart runs Joomla based templates. This makes it incredibly convenient in all ways – for customers to buy from and sellers to maintain. These templates are created with passion to provide the best of the best design solutions. These templates aim at creating the most functional and convenient environment for maximum e-commerce purposes. The templates also use neutral colour schemes thus allowing users to peruse the items online for a long time without hurting their eyes. Thus these templates manage to keep the inconvenience caused to users at a minimum, if not managing to successfully eliminate any inconvenience caused to them. 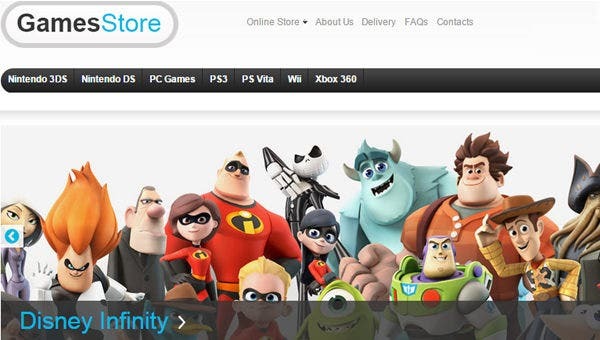 This makes the Virtuemart Game store templates very conducive for e-commerce purposes, specifically for online gaming.